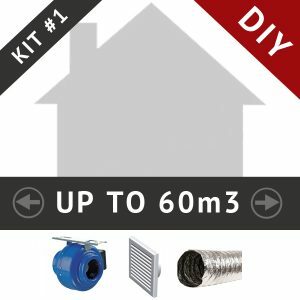 This DIY Subfloor ventilation kit is designed to ventilate a subfloor space of up to 60m3. 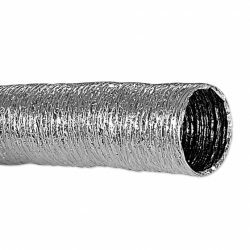 1x 6m of 100mm duct – this can be easily cut to suit your system. If more duct is required please see ‘accessories’ below. 1x Flex & Plug (The fan is then plugged into the timer) Flex & plug is wired to high speed. Customers purchasing additional speed controller accessory are advised that the lead and plug will need to be removed so the fan can be hard wired to the switch. These components were selected because they are suitable for DIY installation. Using this kit in conjunction with accessories which need hardwiring will require installation by an electrician. Some buildings have very little subfloor ventilation. Inadequate underfloor ventilation can lead to an accumulation of moisture in the subfloor. This in turn can cause structural and health problems for the home and it’s occupants. 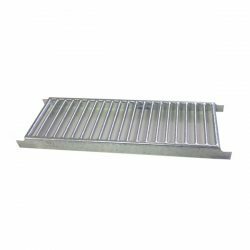 The most common reason for inadequate under floor ventilation is that there not enough vents, or they are too small for the size and layout of building. Building extensions, building location and soil type can all contribute to problems in the subfloor. This underfloor kit is specifically designed to service areas of up to 60 cubic meters. This subfloor kit comes with a VKM 100mm inline fan – this is a 70w motor. Based on daily usage (4 hours per day) this fan will cost approximately $35 annually (or 69 cents per week). Please note: These calculations are based on a rate of 35 cents per 1000w per hour, based on current peak time rates. Actual cost will vary depending on your individual rates and usage amount. Centrifugal – These fans perform very well over long duct runs. This means that it will retain its capacity much more than any other type of fan. Fanco – The fan is covered by a 2 year replacement warranty – conditions apply. See www.fanco.com.au for details. Please be aware that this kit comes with a fan with a 'lead and plug'. For this reason returns for change of mind reasons cannot be accepted.